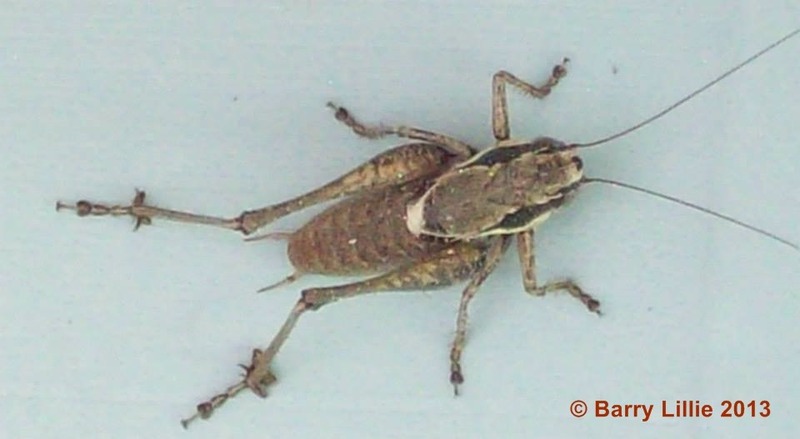 This morning, for the second time this week I’m removing a grasshopper from the shower; something I never had to do in the UK. I’m at a loss as to how they get in; the wet room is secure. Maybe they are Inverse-Houdini-hoppers who instead of escaping, negotiate impenetrable domains and trap themselves. I release our visitor back into the wild and pour hot water over instant coffee before sitting outside to enjoy the peace and quiet before work begins again inside the house. The dogs join me, panting after running down the bottom of our wilderness: Alfie as usual is covered in sticky-buds, Olive doesn’t have a single one attached to her fur: I wonder if out of sight of humans, she’s picking them and throwing them at him. As I sit here, I think back to how things were when work on the house started back in April, we’ve achieved so much in short space of time. We are now at the stage where we’re just finishing off jobs, mostly the ones our errant builder failed to complete. We have the second bedroom floor to lay and some cement work to complete before the arrival of my ex-wife’s son, (who we’ll call step-son for the purpose of the blog) arrives for a six week stay. My morning sit on the patio gives me time to reflect upon things, and be thankful for what I have. I’m lucky enough to be mortgage free, I have sufficient money to sustain myself for the next few years and I’m happy I can earn a crust doing what I enjoy doing. I’m thankful for having worked all my life in an industry that I chose to be in rather than just earning to live. Something few people are able to say. Thinking this way makes me think about, Natalie Částka, a talented actress I had the pleasure of working with in the past and how she looks at her life and career. An actors’ life isn’t all ‘Hi diddle dee dee’, it’s fraught with meagre job opportunities, rejection, and disappointment, long hours and poor pay. But Natalie always remains up-beat even on her down-beat days and continues to persevere while others have fallen by the wayside. I’m not talking about chasing your dream, I saying it’s all about never giving up. Natalie, never gives up, and is at the moment, in the enviable position of being able to turn work down and choose from the offers coming her way. She’s also about to go over the the USA to perform there.To find out more about Natalie’s career visit her blog: Click here. This entry was posted in Uncategorized and tagged actor, actress, Coffee, dogs, grasshopper, Houdini, Natalie Částka, performing, perseverance, shower, stage, stepson, USA, work by barrylillie. Bookmark the permalink.